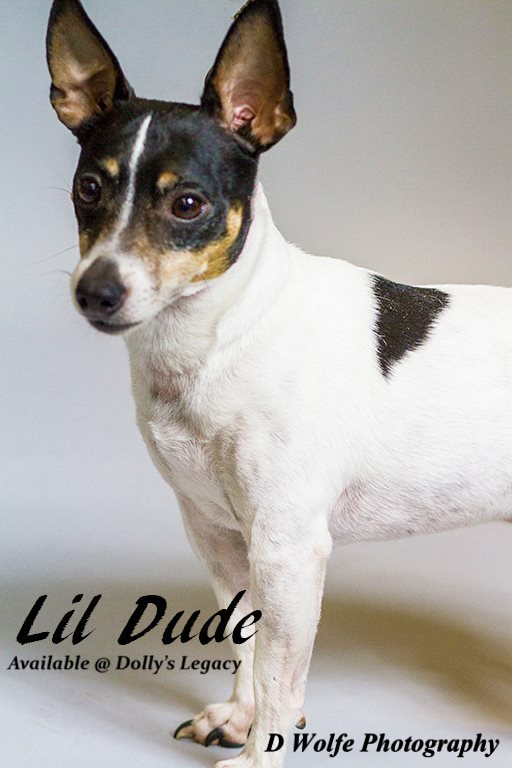 Description:Meet LITTLE DUDE! He is a LOVER, no doubt about it! He loves to burrow under the covers and snuggle in every chance he can get. He gets along great with other pets, but really just wants to be with his people. He came to us from southeastern Missouri after being found as a stray and never reclaimed. 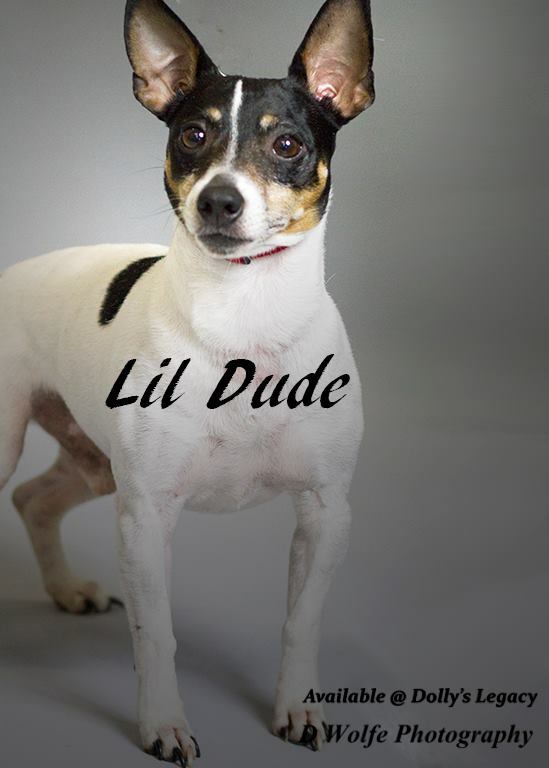 Little Dude would do best in a quiet home where he can adjust in his own time. He would love a home with a retired person or couple that he can spend his days snuggled up next to. He would not do well in a noisy or active home with young children, it would overwhelm & frighten him. 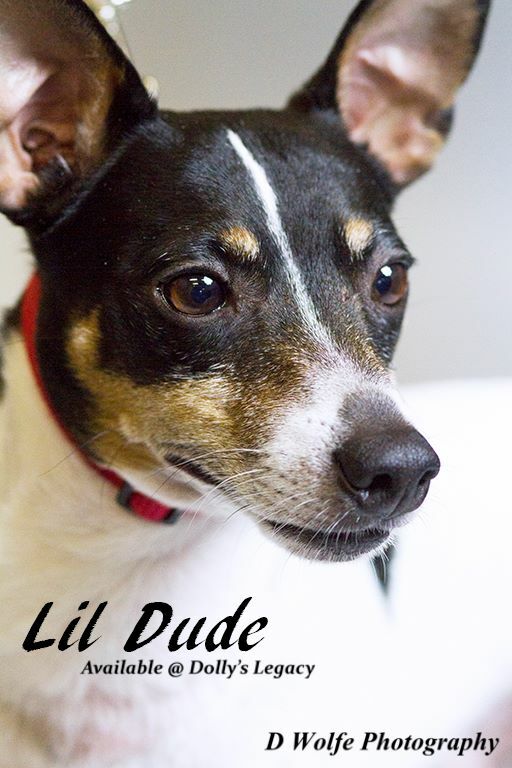 Little Dude is approximately 5 yrs old, weighs 10 lbs. He is neutered, vaccinated, microchipped, heartworm negative, given flea/tick preventative & dewormed. Adoption fee is $200 . For adoption guidelines and to submit an application, please go to this link: http://dollyslegacyanimalrescue.org/adopt/ We are a foster-home based rescue group and do not have a facility. The first step is to have you complete our online adoption application. All adoption appointments are scheduled after your application has been approved. We are 100% volunteers & will generally reply within 3 days of application submission. PLEASE be sure to answer all questions completely or it will delay processing, be sure to include vet phone#. If you have any questions please email DollysLegacy@aol.com. Please 'LIKE' our facebook page to learn more about our rescue, see more pictures & get updates on all our adoptable pets!